In-person meetings between parents and teachers are a great opportunity for parents to get to know their children’s teachers and for teachers to enlist the help of parents in reinforcing desired learning outcomes and study habits. Important as they are, however, they can be extremely time consuming and inconvenient for all involved—especially considering the dozens of students any one teacher might have! With so many parents to tend to, it can be hard for teachers to find time to give students’ parents much individual attention and feedback on their child’s progress. 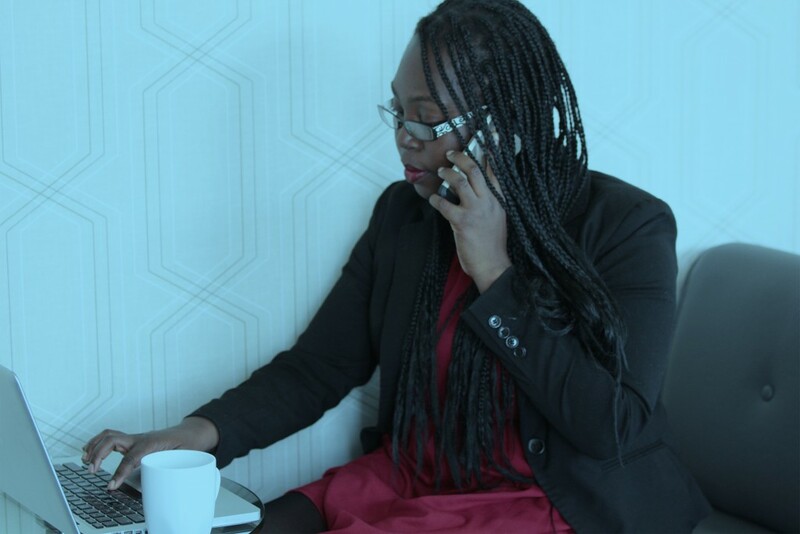 Easy to set up and even easier to attend, phone conferencing offers a convenient alternative to in-person meetings that doesn’t require parents to travel or teachers to stay at their school after hours. Between parent-teacher and back-to-school nights, quick, informal conference calls once a month or so can provide teachers an opportunity to share with parents how their children are performing in the classroom as well as what they can do to foster their learning and academic success. Likewise, such calls can give parents the opportunity to ask questions and learn how to help their children succeed academically outside of the classroom. Regular phone conferencing, in addition to parent-teacher nights and in-person meetings, helps parents become more actively involved in their children’s academic success throughout the entire school year. While most teachers welcome parents to [enthusiastically] participate in their children’s academic life, large conference calls between a single teacher and multiple parents can easily get out of hand if not controlled from the start. 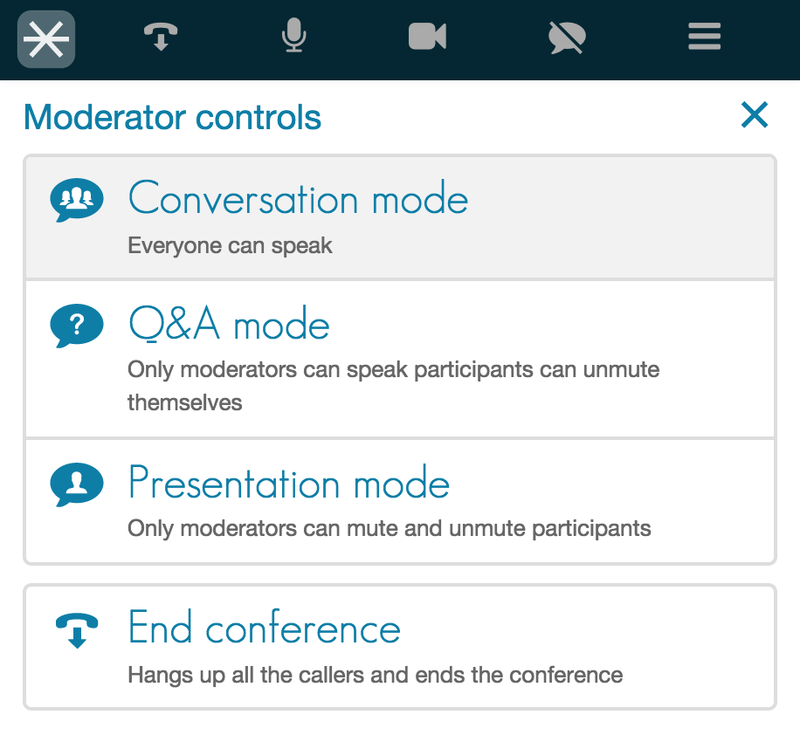 Fortunately for teachers looking to hold conference calls with parents, online and telephone moderator controls allow them to easily manage who gets to talk—and when! With the ability to preset the conference mute mote as well as selectively muting and unmuting callers during a conference, teachers hosting a conference have complete control over phone conference meetings with parents. Free to set up, free to use, and available for use 24/7, a dedicated conference call line can be a teacher’s best friend when it comes to establishing lines of communication with the parents of their students. Learn more about conference calling or create an account at FreeConference.com today!